If you’ve taken time off to look after your kids during the summer holidays, there’s a good chance that you’ve taken them out on a bike ride on one of the many sunny days that we’ve had. Either you aren’t as fit as you thought you were and couldn’t keep up with the whipper-snappers, or your bike had been left in the garage for too long and needs a little bit of TLC. If you’re really unlucky, it might even be both! As there’s only a couple of weeks left before the kids go back to school, now’s an ideal time to solve these problems and get fit through cycle-commuting. And whatever it is you need to make that happen, at Dorvics we can help. For a start, you can bring your bike down to our shop in the centre of Leighton Buzzard. There, we can take a look at its current state (don’t worry, we won’t judge!) and assess what needs to be done to make it roadworthy, comfortable and most importantly, fun to ride. Our range of servicing and repair options range from quick tune-ups to virtual ground-up refurbishments. If, however, it turns out that your bike is beyond help – or, indeed, if you just fancy treating yourself – then we can get you onto one of our range of new hybrid or city bikes. Whatever your needs, we can work out the perfect bike for your likely riding patterns and physical attributes to make every ride you do as easy as it possibly can be. 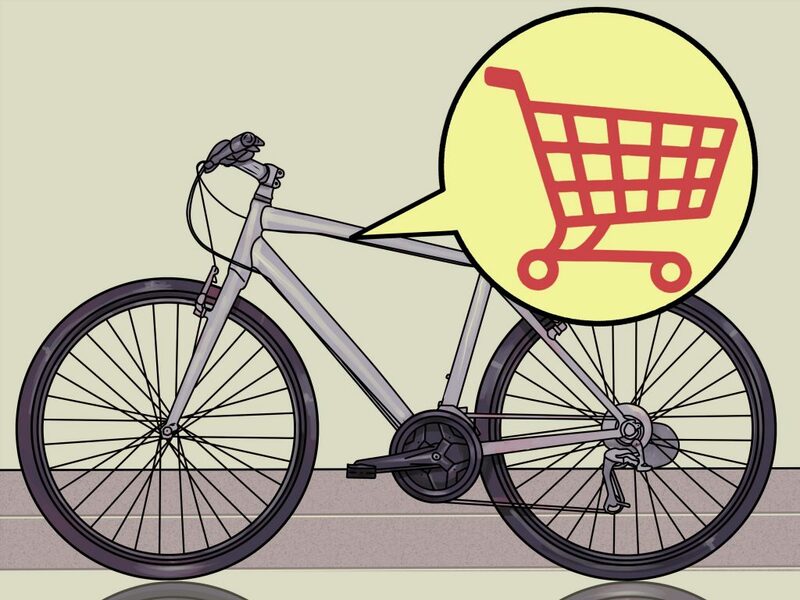 What’s more, if your employer is enrolled in the Cycle2Work scheme, then you could get yourself a new bike, plus any equipment you need, tax-free up to the value of £1000. So whether you want a new bike, or want to make an old one as good as new, we can help you make sure you can keep up with the kids come half-term in October! Find out more today by giving us a call or dropping into our Leighton Buzzard store (contact details and opening times below).